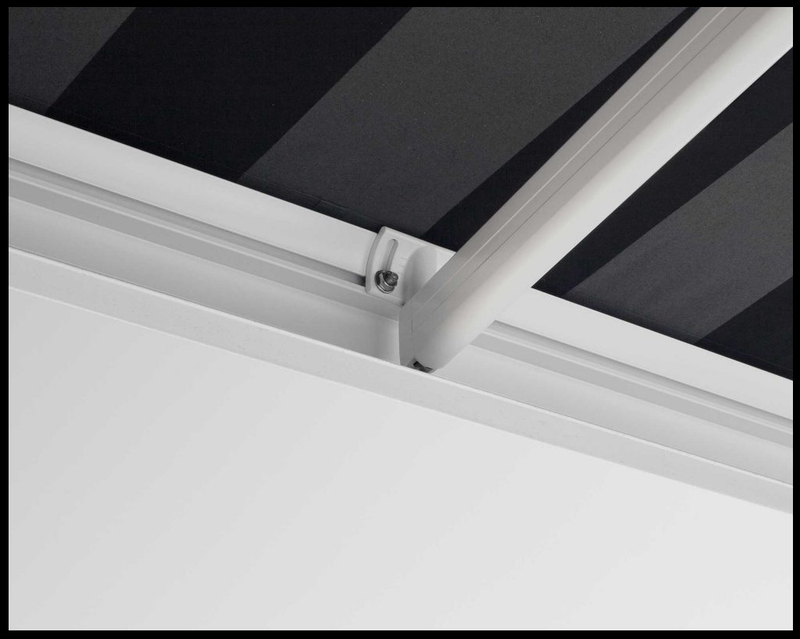 Developed in France & custom manufactured in New Zealand to withstand our harsh elements, the Fetuna Cassette awning combines maximum protection & modern design with minimal maintenance. 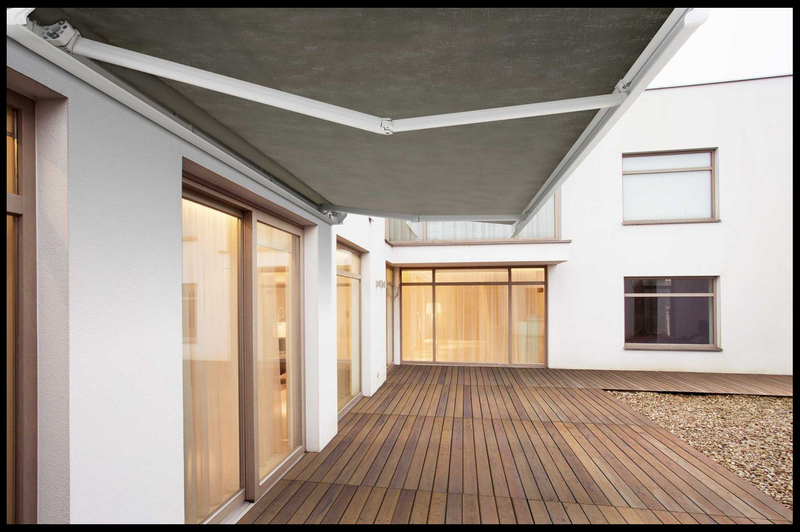 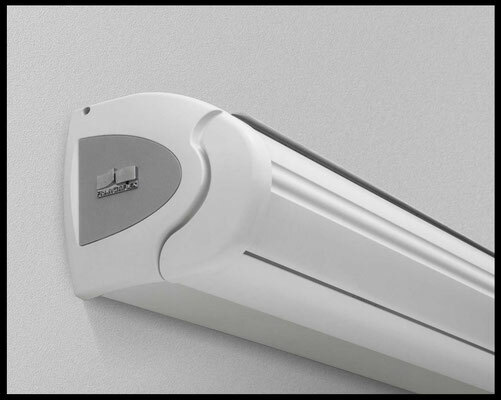 The fabric skin & awning mechanisms are completely protected when retracted, ensuring a longer product life & superior functionality. 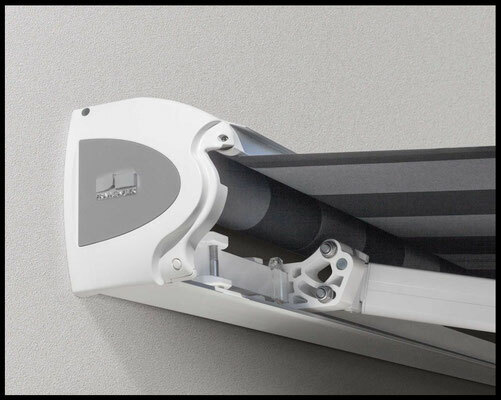 Made with quality aluminium & stainless steel components, the Fetuna Cassette is built to last & comes with a five year warranty. 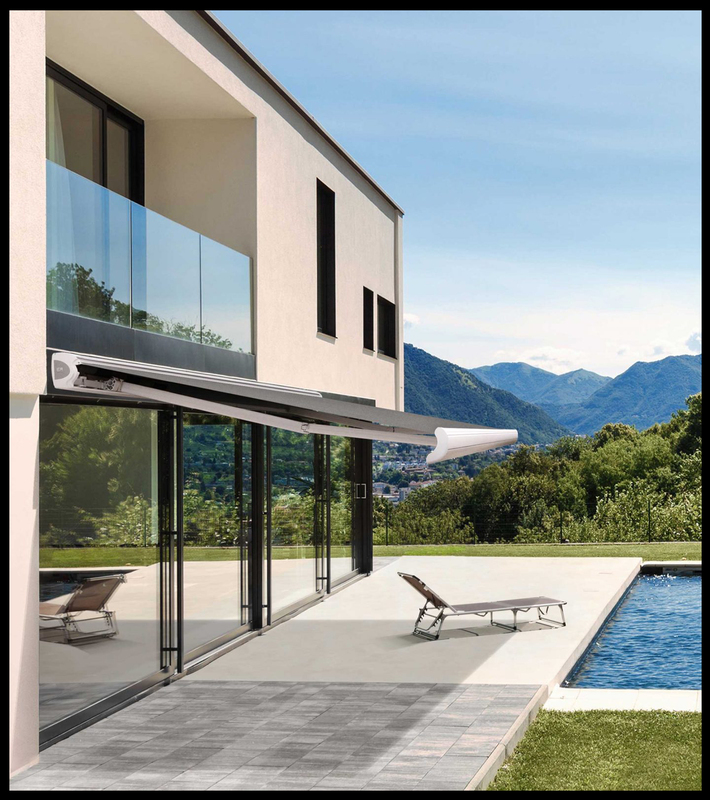 Franciaflex has a long history of producing high quality components for the European shade & window furnishing markets.